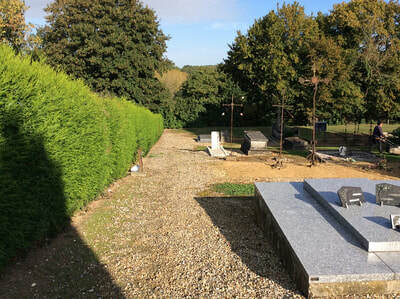 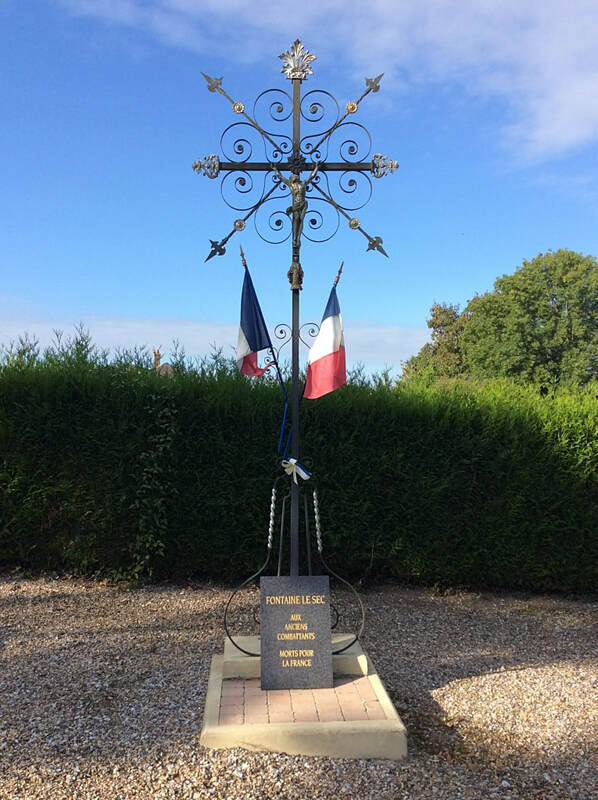 Fontaine-le-Sec Communal Cemetery is situated between Oisemont and Airaines in the Somme on the road D29. 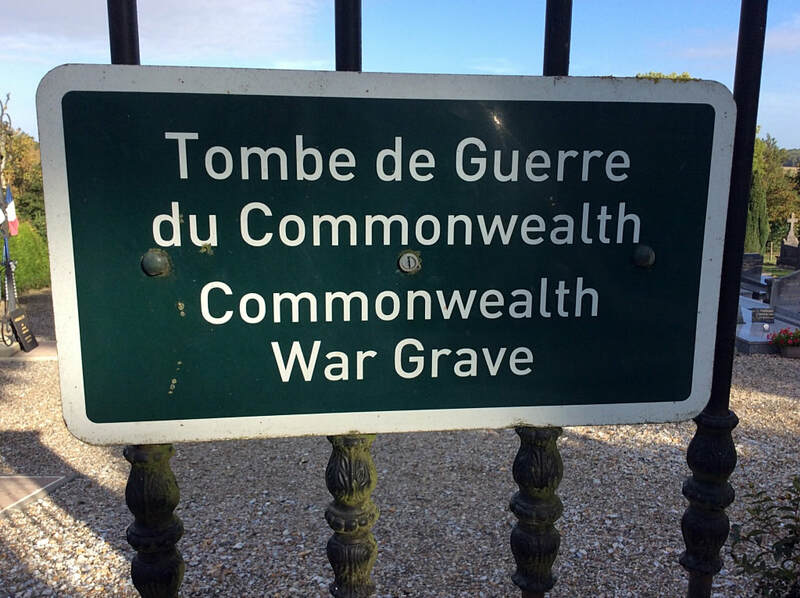 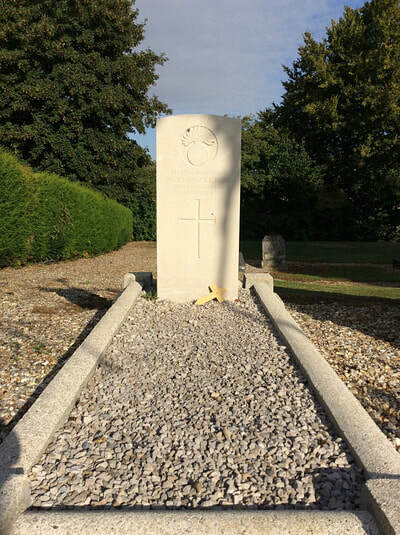 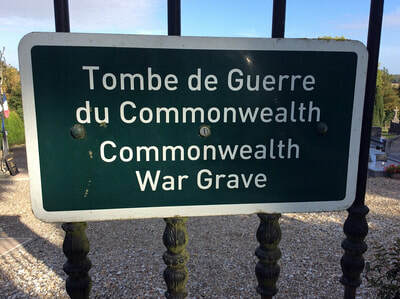 The Cemetery contains one Commonwealth burial of the First World War. 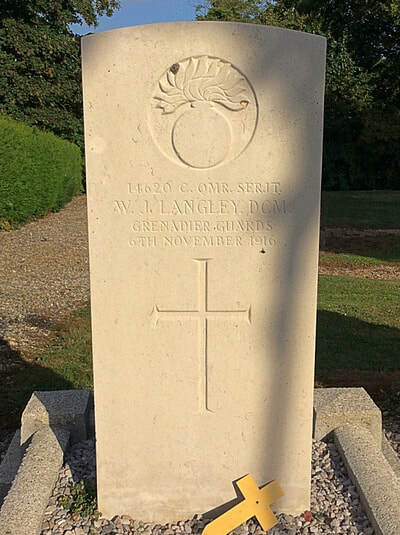 14620 Company Quartermaster Serjeant W. J. Langley, D. C. M. 1st Bn. Grenadier Guards, died 6th November 1916.